Diagnosis – Call and describe the problem. Talk about possible causes. Schedule an appointment. We give up front pricing. 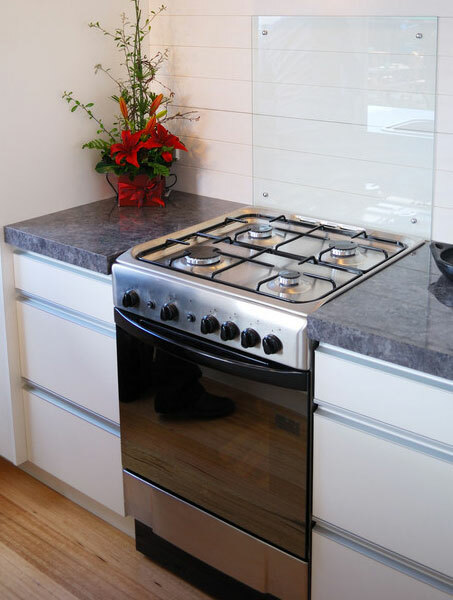 Being that we are a family owned and operated company, we are committed to the excellence that has earned us the reputation as one of the best kitchen range and oven service specialists in the area. Call Bill the Repair Guy today @ 651-334-0254.